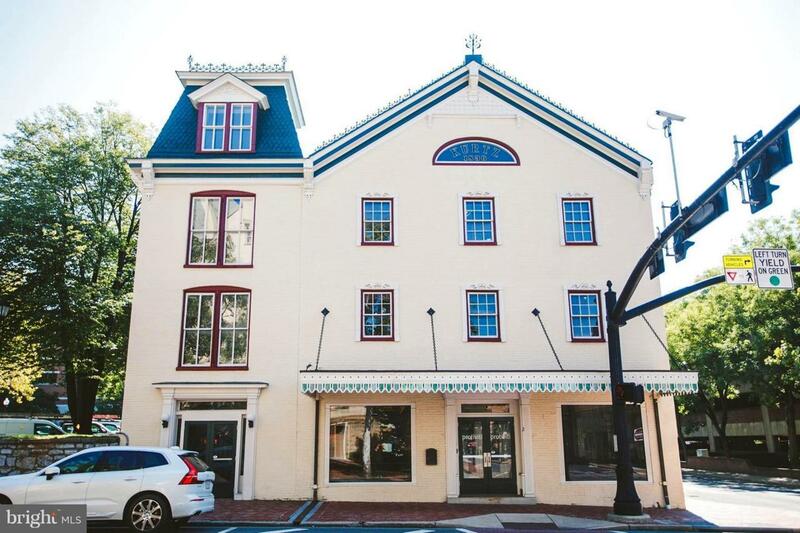 Premier Office Opportunity, Downtown Winchester City. Offered per floor, each at 1700 SF. All ADA compatible, fully modernized with high-end architectural features. Excellent professional image with historic character. Located adjacent to all municipal buildings & a block from Walking Mall and parking garage. A beautiful working environment with natural light throughout. $14 PSF + $2 PSF NNN. Parking Credits Up to 100% Available!